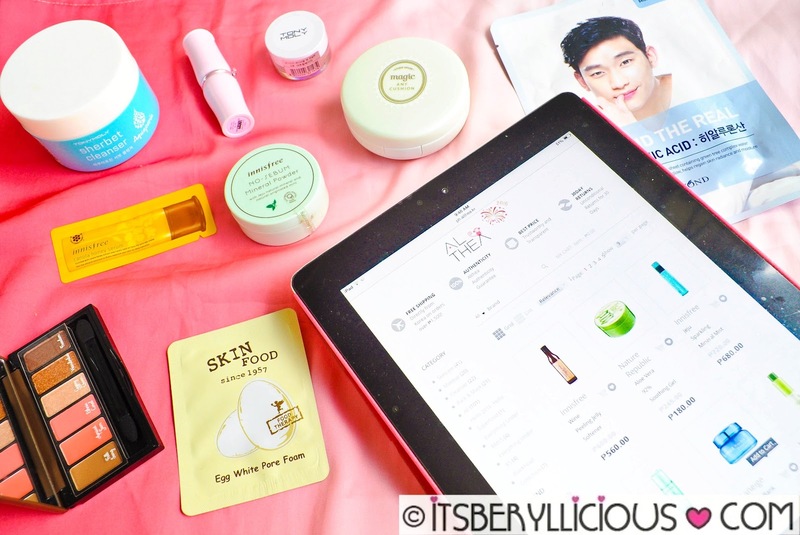 Althea Korea is a K-beauty online store that offers a comprehensive line of beauty products. The website carries almost all known beauty and skin care brands from Korea. They have some of the famous brands which we already have here in the country like Etude House, Tony Moly, Nature Republic, The Face Shop, Laneige, Missha, Holika Holika, and Too Cool For School. Althea also houses other Korean brands such as Innisfree, W-Lab, It's Skin, Iope, Guerrison, Beyond, 3 Concept Eye, Hera, Angel Factory and more. Althea Korea is basically a one-stop-shop for all your K-beauty needs, from skin care products, to hair care, and makeup. I was fortunate to be invited to be the first few beta-testers to shop on Althea Korea Philippines website before they officially launched in the Philippines last Feb 15. Althea Korea PH website is so easy to navigate. It is just like any other e-commerce website where you can check the items on sale. The description on each product is complete and supported by high-res images. What's great about Althea is that they offer FREE SHIPPING to the Philippines for orders P1500 and above. All products are guaranteed 100% AUTHENTIC and are securely packaged in a cute little pink box. Door to door shipping usually takes around 5-8 days only. No more worrying about your orders being held at the customs and paying for ridiculously high taxes and fees. Products inside the box was carefully packed in a bubble wrap to secure the items from leaks or damage. Move over snail creams, horse oil cream is here! Guerisson 9 Complex Cream is a new craze in Korea that is formulated with horse oil from Germany. I personally love the packaging and its lemony scent. It's Skin Power 10 Formula line are highly concentrated serums that target different skin concerns such as aging, darkening, dryness, and dullness. 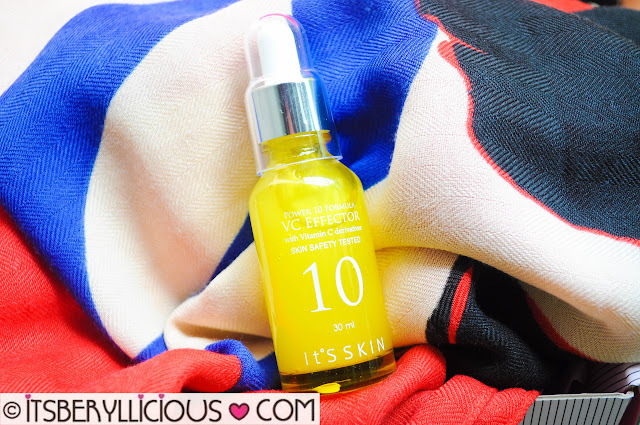 I chose one of their bestselling essences, the VC Effector, which is a brightening serum formulated with Vitamic C properties and green tea extracts to brighten the skin and lighten dark spots. It also has a citrusy scent that reminds me of a car freshener. A two-way eyebrow cake in a compact that lets you create perfect and natural-looking brows. I needed a new facial wash so I thought of trying this cleansing foam from Laneige. It works into bubbles that cleanses both skin surface and deep inside pores. 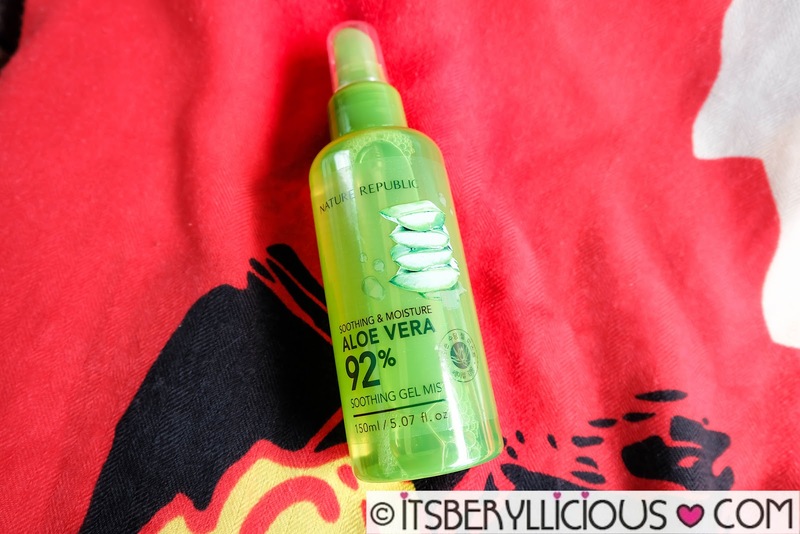 This face mist comes in handy whenever my face is feeling dry. 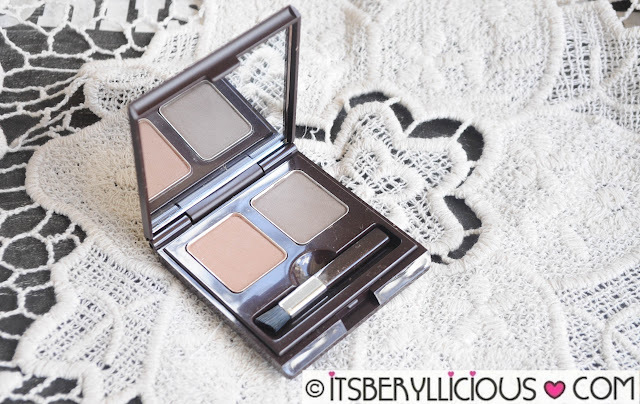 Perfect for the humid weather! It is a mild and soothing organic aloe vera gel mist that is free from parabens, mineral oils and artificial colors making it suitable for all skin types. This 3-step nose strip painlessly yet effectively removes black heads without enlarging the pores. 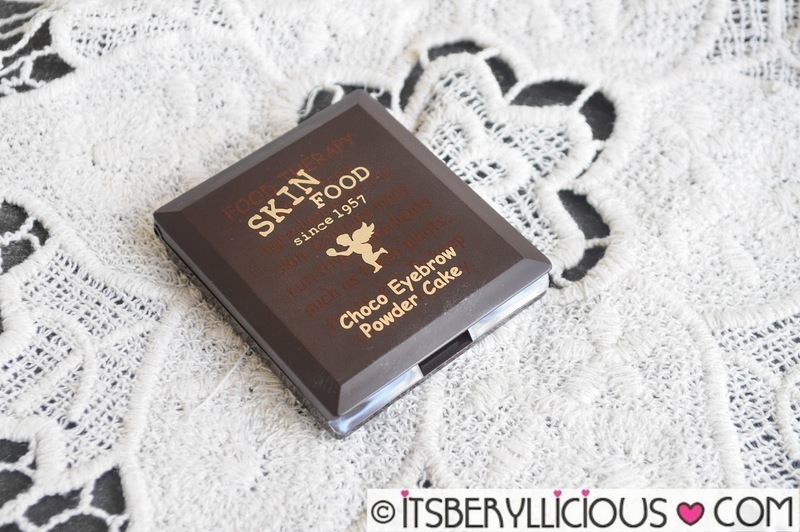 The first step opens up the pores to remove black heads easily. 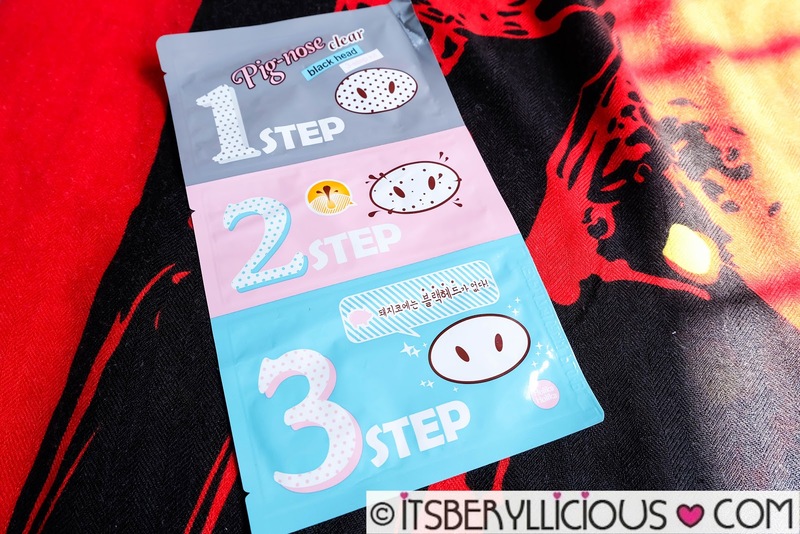 The second step thoroughly removes the black heads from the nose, and the last step closes and minimizes the pores.